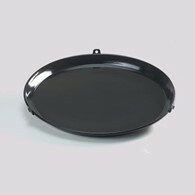 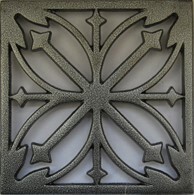 Single use Flamedisk aluminium grilling plate provides a smoky BBQ flavour and heats up seconds after lighting! 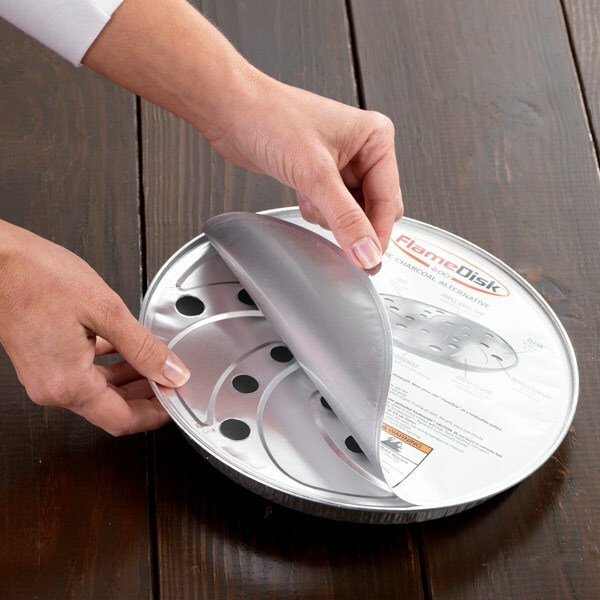 The disk is cool after 5 minutes of cooking and creates no messy ash or coal remains. 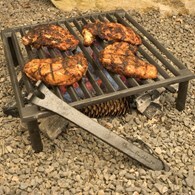 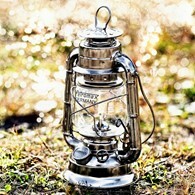 Eco-Friendly, made with recycled material and uses ethanol to burn. 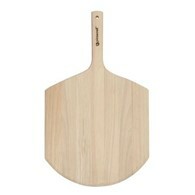 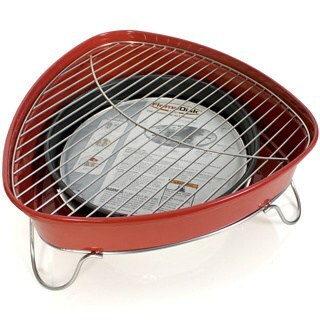 Please note this is a 5 pack of grilling disk - BBQ is not included but can be bought separately on our website. 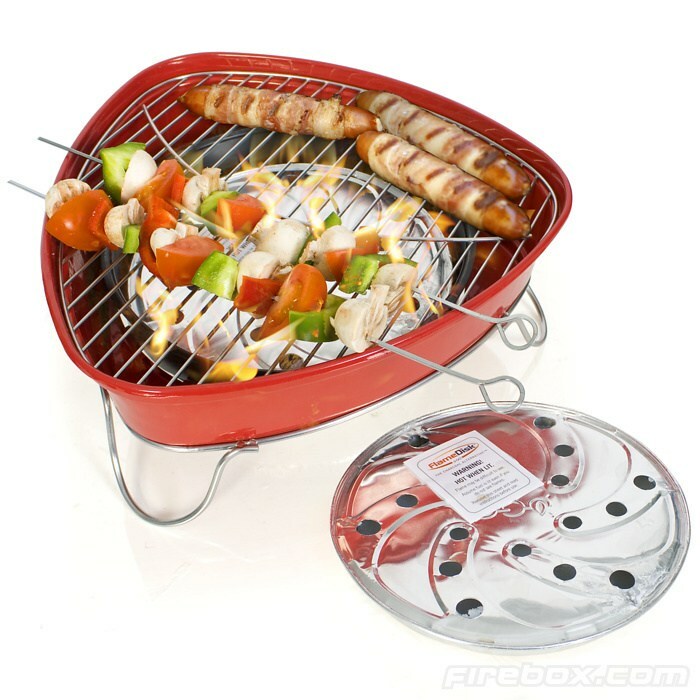 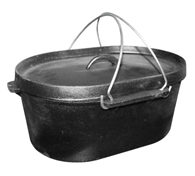 There are no reviews for Flamedisk Aluminium Barbeque Cooking Disks.